It’s the first day of spring! We hope you’re making plans to get… – Sig Nordal, Jr.
It’s the first day of spring! We hope you’re making plans to get outside on your public lands to enjoy the coming color. 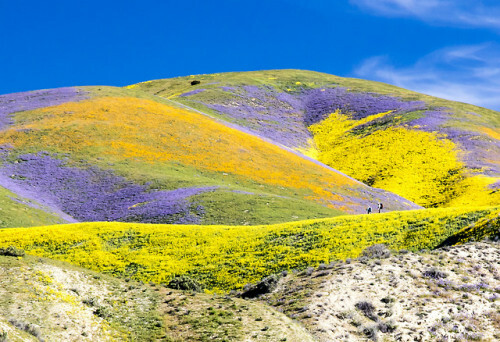 We’re excited for scenes like last year’s Superbloom at Carrizo Plain National Monument in California, where wildflowers put on a spectacular show. Photo by Bob Wick, Bureau of Land Management.